The Salon Management Expert certificate course is perfect for those who have dreams of opening their own salon business. Not only will students learn the basic beauty care techniques, but also useful business, customer service and financial accounting skills. This course is a must have qualification for aspiring beauty salon owners and students will learn everything they need to know in order to become successful in the industry. What is Included in your Course Fee? All the study notes and textbooks you need to pass your course is included in your course fees. There is no list of books to buy at a bookstore. No extra hidden costs for textbooks. The price we give you includes everything you will need to complete your course. When there are external costs like institute membership or exam fees, we will warn you about that before you register. So you are able to budget your monthly study costs. The courier fees are included in your course fees. No waiting on the Post Office. You don’t spend weeks waiting on your next package with study materials. On average we deliver in a week or less. We have a dedicated team of tutors and administrators to help you with each and every query you might have on your course. Skills Academy students get free access to the Together We Pass (TWP) online study groups. The study groups are facilitated by your own Skills Academy lecturers and tutors. 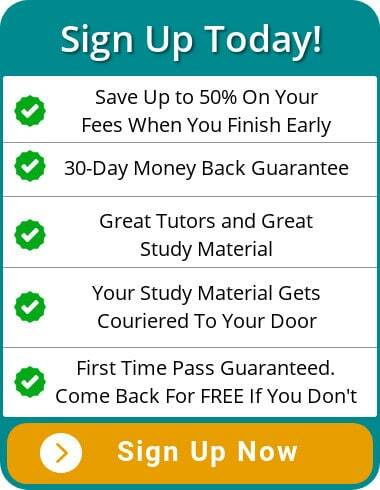 This is where you get the best help with your studies! And when YOU have the answer, you can even help your classmates! Your friendly tutors and lecturers are available on the phone, in the Together We Pass free online study groups, on email and even on WhatsApp. Together We Pass, in association with Skills Academy, offers free online study groups for all of their students. That means that within two days of signing up you will be registered in your online study group and you can start engaging with your classmates and your lecturers. This is key to the Skills Academy strategy of high contact, supported learning so all students are encouraged to use the study groups as much as possible. Students should also remember that these study groups are facilitated by their own Skills Academy lecturers, which means they can answer any question you might have. We hope you find the study groups useful in your studies! What is NOT Included in your Course Fee? In fact, you can upload your assignments here through our Learner Portal, and cut out the price of envelopes out as well! How Will My Study Material Look? Once you have successfully enrolled with us, we will send you a package within the first 1-2 working days. 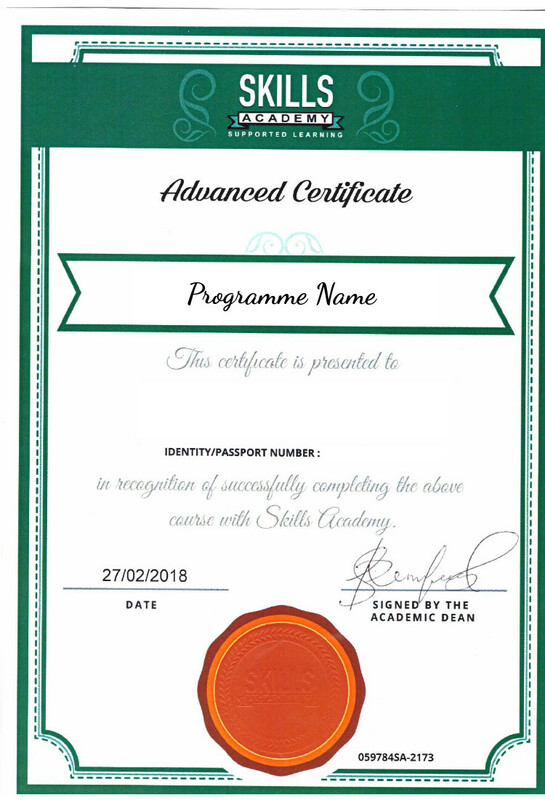 In this package, you will receive a Skills Academy Welcome Pack as well as the first set of study material for the Expert Certificate in Salon Management course. Look at the image below to see what you can expect from us. Our Tutors Will Make Sure You Pass! 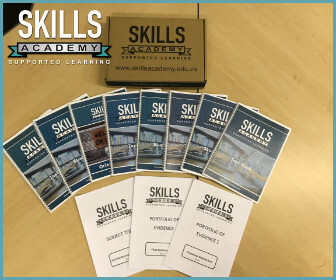 Here at Skills Academy, we want to make sure you pass on your first try. That’s why we have a team of smart and helpful tutors that will assist you every step of the way. You can call them during the day for any assistance or Whatsapp them in a group if you need a quick answer to a tough question. 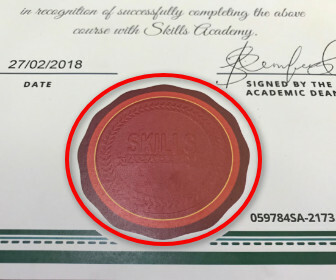 Skills Academy will require you to complete the recommended assignments. The assignments are designed to help you through your learning to make sure that you completely understand all the topics covered and that you can apply this to your working environment. There are absolutely no exams for this course. This course is a Provider Programme. It is not Accredited. Provider Programmes are quality assured and certified by the provider, that means by Skills Academy. 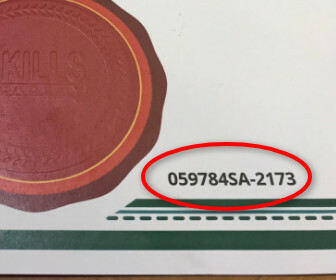 They are not registered on the NQF, do not carry any national credits; and do not lead to a National Qualification. Provider Programmes exist to help develop your skills. They are usually short courses, and professional career development courses. If you need to learn skills that you can apply in your work fast, then often a provider programme or short course is the fastest way to get there. You will be awarded a Skills Academy Expert Certificate in Salon Management. sent to you via courier so that you receive it as soon as possible and without any delays. You should see the Skills Academy logo embedded in the paper. 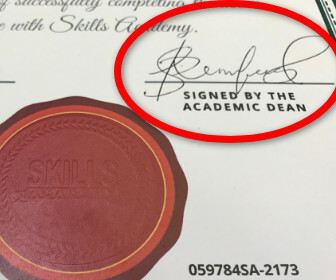 If you are unsure, please contact us, and we can check the student name and the unique certificate code to verify that you are looking at an authentic certificate. Click here if you need us to verify a certificate for you. Can I trust This College? Check Out Our Reputation! How do you know you are making the right choice? You have to investigate the reputation of the college you are looking at. That means you look us on on Facebook, Hello Peter and Google. You can start right now! Click Here to fill in an application form and a friendly Student Consultant will contact you to ensure this is the right course for you. Start Right – Finish Faster! © Skills Academy 1984 - 2017. All Rights Reserved.